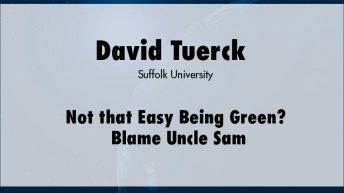 David G. Tuerck serves as professor and chairman of the Suffolk University Department of Economics and president of the Beacon Hill Institute at Suffolk University. 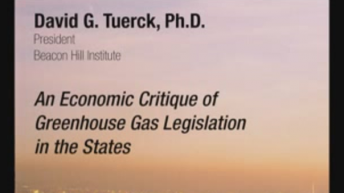 Tuerck is an authority on public policy issues including state tax policy and analysis, welfare reform and the economics of regulation. 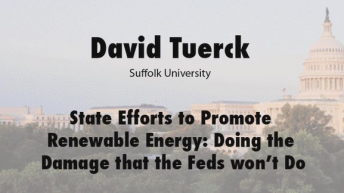 He has made more than 100 television and radio appearances and has testified before the U.S. Senate Committee on Labor and Human Resources, Subcommittee on Children and Families, as well as various committees of the Massachusetts legislature. 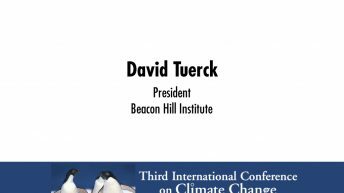 He is past president of the North American Economics and Finance Association and a Heritage Foundation Policy Expert in Economics. 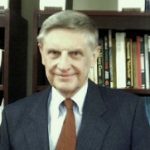 Prior to joining Suffolk University in 1982, he was a director in the Economic Analysis Group at Coopers & Lybrand, Washington, DC. 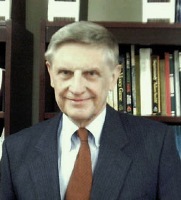 Prior to that, he served as director of the Center for Research and Advertising at the American Enterprise Institute.